There Is No Enemy is the seventh studio album from alt-rock veterans Built To Spill and finds them regaining some of their acclaimed '90s form. In terms of straight-ahead, intelligent indie rock, these relative old-timers sound incredibly fresh, putting a good many current generation bands to shame on the likes of opening track 'Aisle 13' with its effortless college rock classicism and concise hookiness. More connoisseur riffing arrives on simple, yet deftly efficient midtempo numbers like 'Done' and even the ballads prove memorable: 'Life's A Dream' recalls Weezer's 'Say It Ain't So' minus the fuzz-pedal stomping choruses and 'Nowhere Lullaby' is a thing of extreme loveliness, fleshing out the ebullient tremolo guitar melodies with some economically scattered strings. 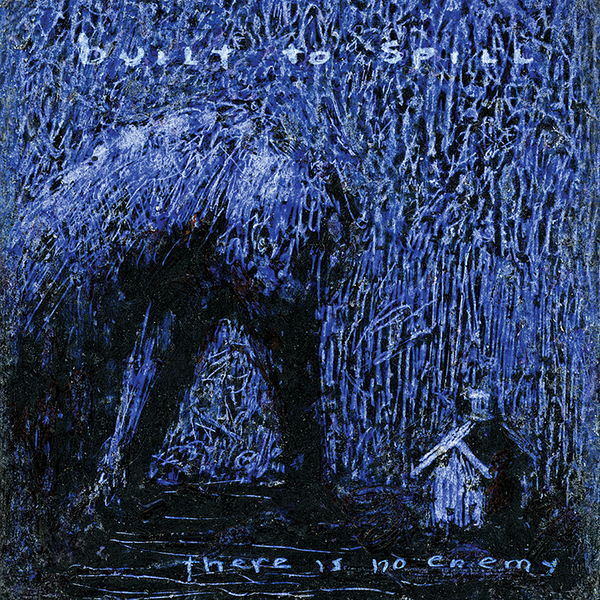 There Is No Enemy is a very fine, mellifluous Built To Spill album that sounds exactly as a Built To Spill album should. Good stuff.